Thanks to the many properties and benefits on our health and beauty, the lavender is one of the most famous and used herbs in the world. 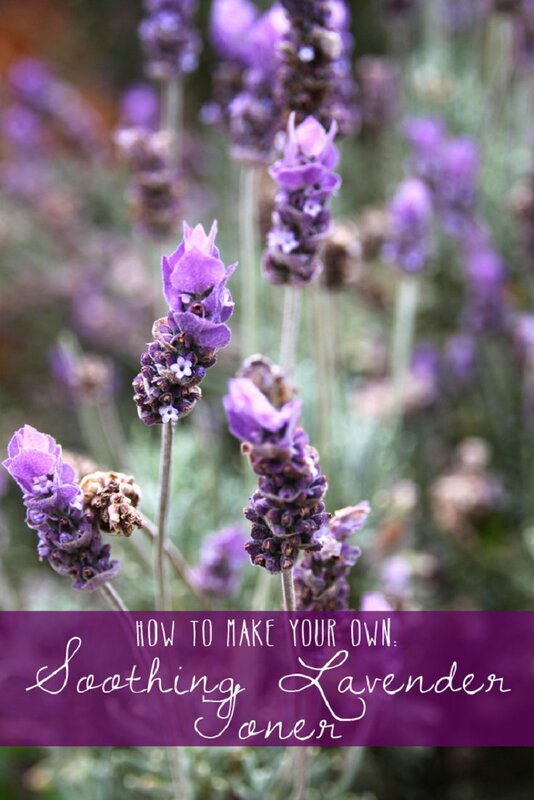 That’s why you can see the lavender used in many creams, masks and hair care products, and also you surely have already heard about the calming properties. That’s why many people use this magical herb with such a charming scent for some minor burns, bug bites, headaches and for relief of other pains. 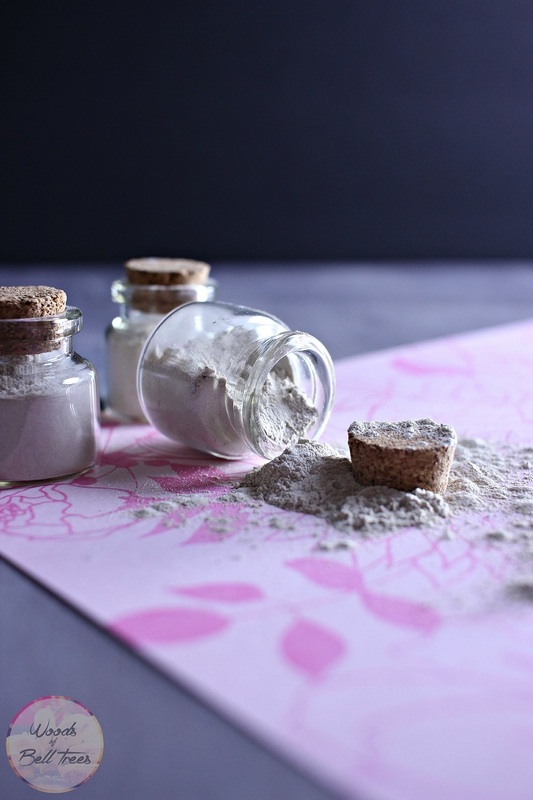 If you want to see yourself the wonderful beauty benefit that it has, check out the list with ten homemade beauty products. Find the one you’d like to try and enjoy it! If clay masks are your thing, give this one a try. 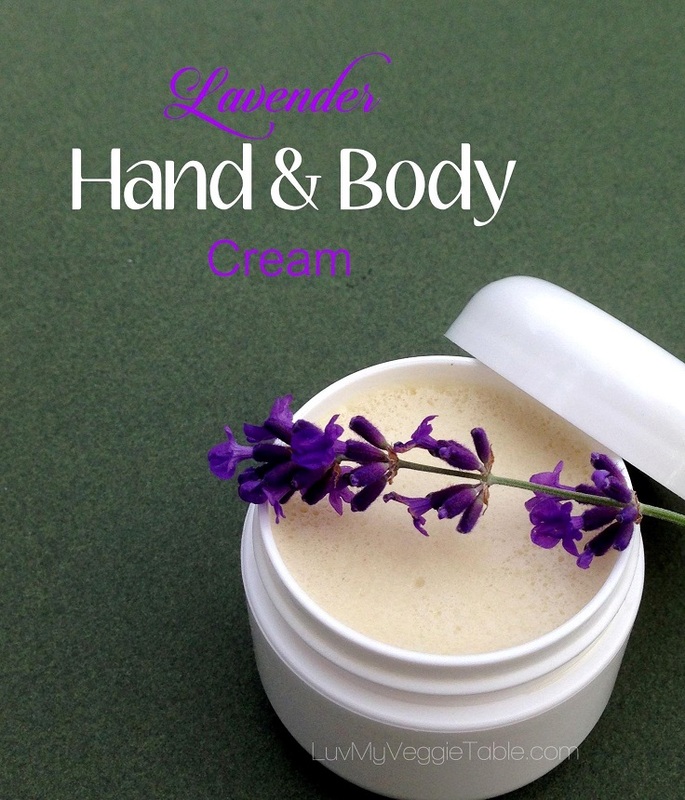 You need lavender essential oil, jojoba essential oil, Kaolin clay, Bentonite clay and warm water. When you are done preparing the clay mask, apply it on your face and after twenty minutes wash it off. Just make sure to throw away the clay mask leftovers instead of leaving them go through the drain. You definitely don’t want to have any drain clog problems! 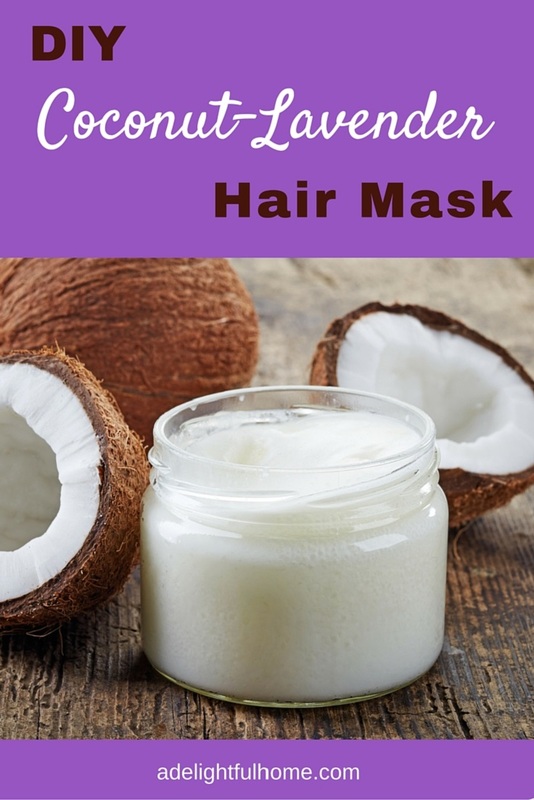 The coconut and the lavender can do wonders on your hair. When they are both used in a combination, that’s a combo! The coconut helps in damage repair, while the lavender brings out a relaxing experience with the amazingscent. The good thing is to make this mask, you only need them, nothing more. When using it, wash out the mixture with water and a gentle shampoo. Your hair will be softer with a charming lavender scent. 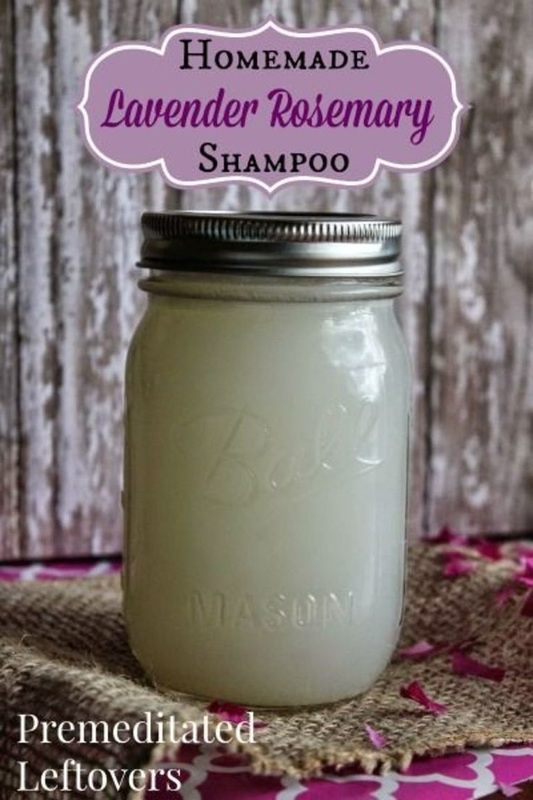 The Lavender Shampoo recipe is made from four ingredients, and those are lavender essential oil and lavender Castile soap, rosemary essential oil and virgin coconut oil. The lavender essential oil helps with dry scalp and it can stimulate hair growth; the rosemary makes our hair shiny and soft; and the Castile soap can really clean the hair, if diluted properly. When washing off, try to wash your hair with water as cold as you can tolerate. Cold water seals ends and can give your hair more shine. For this wonderful, soothing toner you need two ingredients: lavender essential oil and distilled or witch hazel. Preparing the toner is very easy as well! Combine the two ingredients and place the mixture in a glass bottle with a misting top. Have a shower or bath, and then on clean skin spray with the toner and leave it to dry. Your skin will feel so soft and refreshed! Sugar scrubs are good to our skin. They leave it soft and in this case, with a beautiful scent. 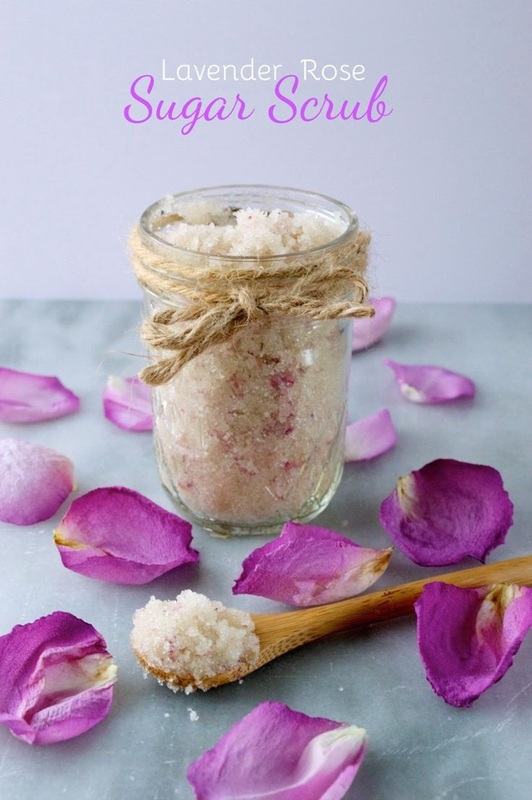 To make the lavender rose sugar scrub, you need lavender essential oil, lemon essential oil, frankincense oil, vitamin E oil, apricot kernel oil, rose petals and organic cane sugar. First blend the sugar and toss in the petals and add the apricot kernel oil. 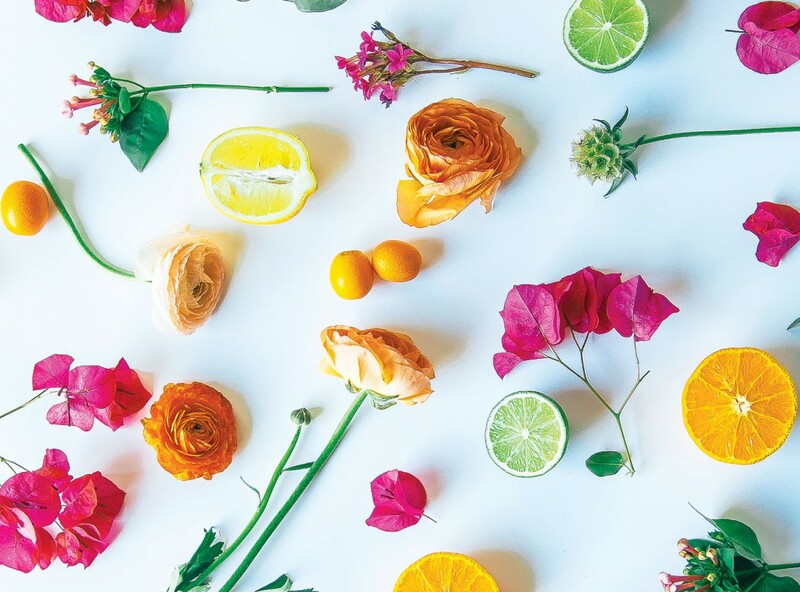 Drop the essential oil followed by vitamin E and pulse everything until the rose petals are broken down. Store the scrub in small jars. Pampering with a long, warm bath is something we all should do from time to time. It’s good for relaxing and it’s really successful when it comes to that. 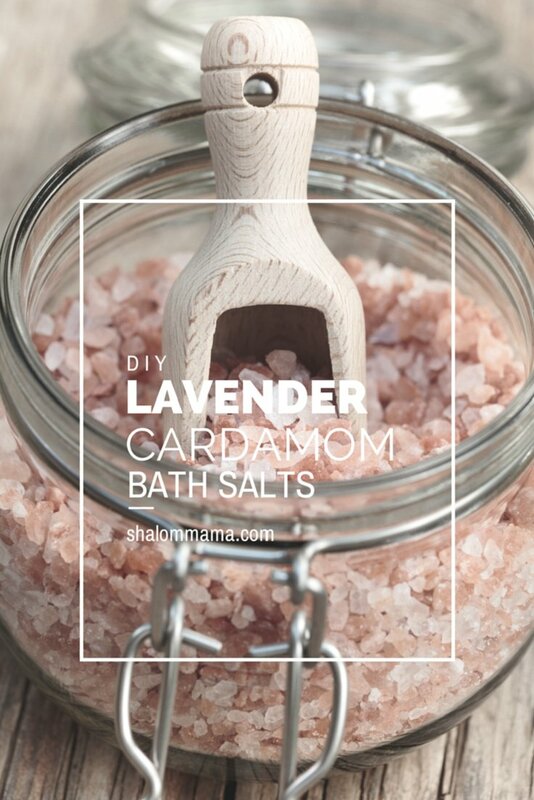 Here’s how you can make bath salts with lavender essential oil, Epsom salt and Himalayan pink salt. Just mix all the ingredients together in a jar and you’re done! This bath salts will help you relax and fall asleep easier. Have a nice, lavender – scented bath! Hand care is something we shouldn’t forget. We always focus so much on our face and body that we tend to forget out hands. To pamper them a little bit, make your own foaming hand soap. 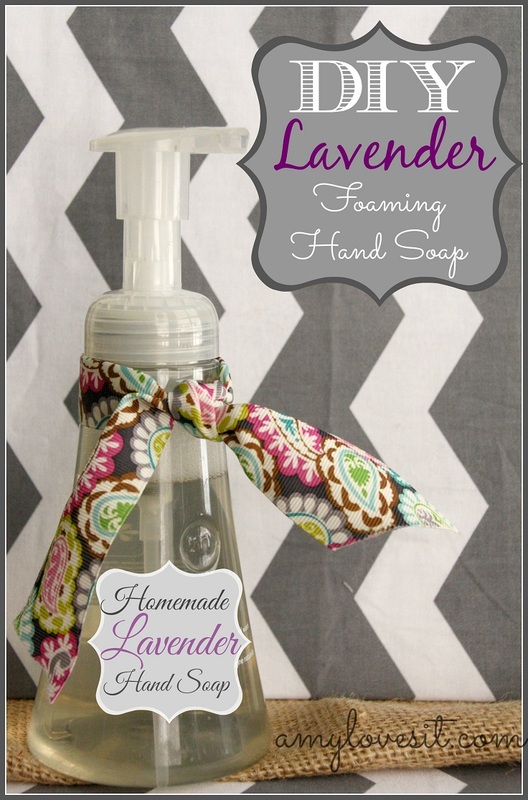 Buy lavender essential oil, Castile soap and foaming hand soap dispenser. In a bottle add in the Castile soap and the essential oil. Shake until they are both well combined. Next step is slowly adding water until the bottle is about 3/4 of the way full. Screw on the dispenser and you are done. 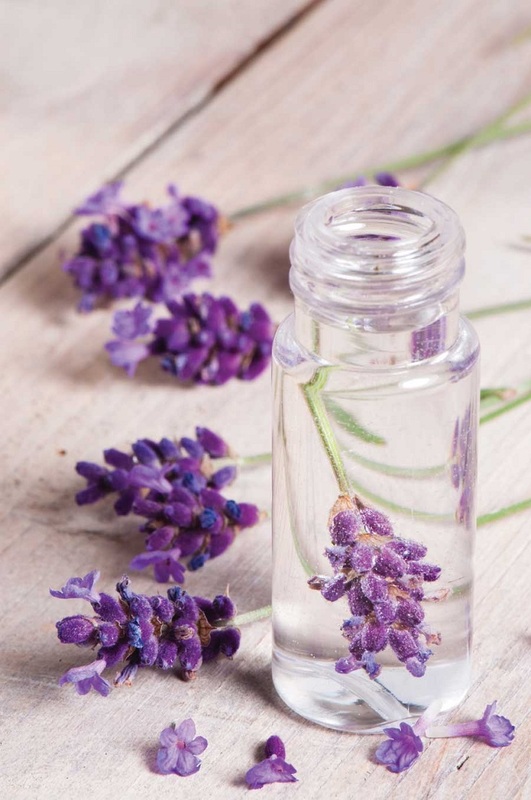 The lavender infused oil can be used as the basic ingredient for other homemade beauty products. You can also use it directly on dry skin. 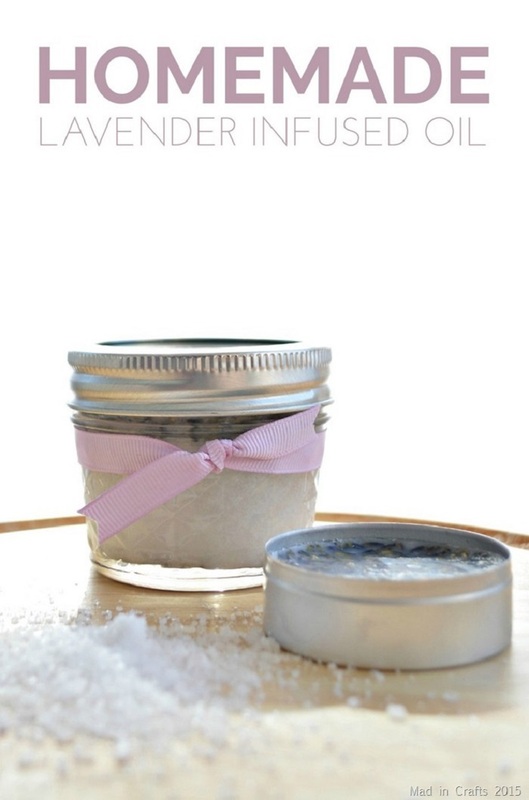 In order to make it, you need dry lavender, coconut oil, a small pan, a jar and a stovetop. Making this infused oil can be really practical, helpful, and at the same time it has benefits, especially thanks to the lavender. The solid perfumes are something worth having with you simply because they are solid. You don’t have to worry if they will spill in your purse or in the house. Just rub a bit and apply it on your pulse spots. To make a solid perfume, you need grated beeswax, almond oil and lavender essential oil (but you can choose any one you want). Preparing them is similar as the one with lip balms and body butter. WHAT DO YOU WEAR WITH YOU COFFEE?